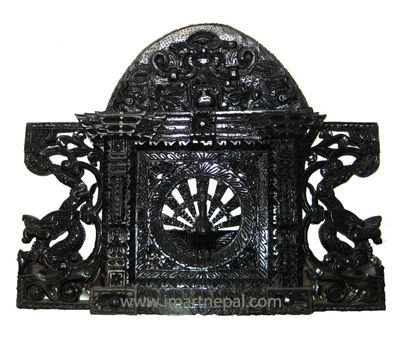 "The people of Nepal are skilled in arts. 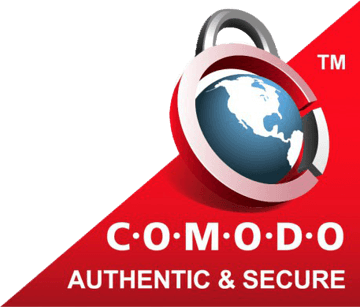 Their houses are made of wood and carved." 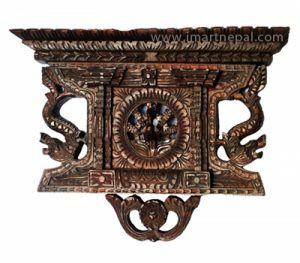 -Wsang Hsuan Tsang (chinese Traveller 643 A.D) Wooden handicrafts from Nepal are famous for their beauty and durability. 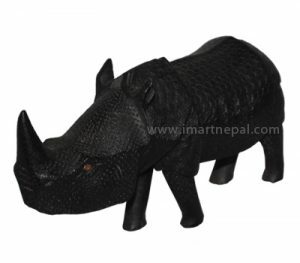 The history of wooden handicrafts of Nepal can be traced to antiquity. 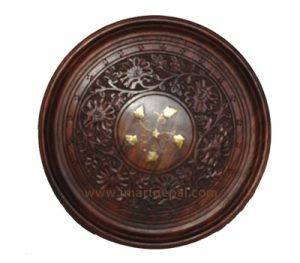 Traditional designs used in doors and windows of houses and temples now grace home decor like this ornately carved a Window or Door.Our wood handicraft design, carvings and finishes represent excellent craftsmanship and experience of creative craftsman.